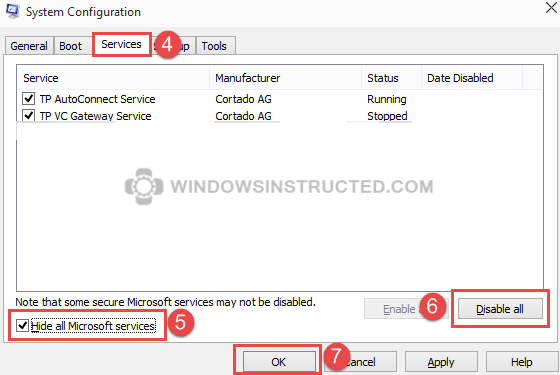 If you get the error 800736B3 when trying to Update your system trough Windows Update then try the following steps to see if they resolve your problem, these are general troubleshooting tips since there is not yet a confirmed way of solving it. Windows uses just like all your programs a lot of files to make everything happen on your operating system, if these become corrupted / damaged weird things can happen on your system, it is therefore advised to first scan and see if you have any of these corrupted files on your system. System File Checker scans the system and finds and replaces corrupted system files with the correct one. 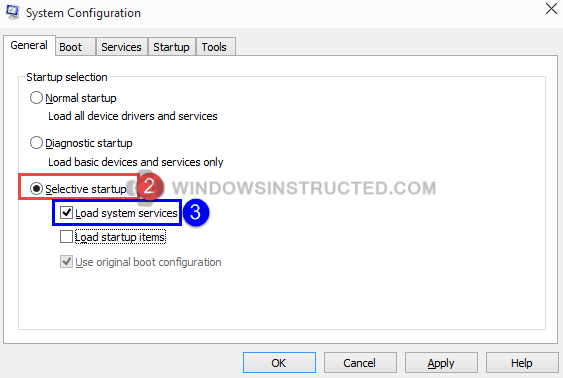 After some time, the amount of programs and services on your computer will reach a high number, and this does not matter in most cases, however there can be one program between them which are causing the Windows update issues, therefore we going to try to do a clean boot. Then make sure only Load System Servicesis checked. Click on OK and reboot your system when prompted. Try to apply the Windows Updates again, if it now works then install them all. After you finished this make sure to repeat step 1 above and then choose Normal Startup. Thank you so much. I spent many hours trying to load Windows8.1-KB2919355-x64 via auto, manual, etc. with hours of research. This did it, and I am sure I will see less apparent issues resolved because I had issues repaired in your steps 1 and 2. The windows install order at https://www.microsoft.com/en-us/download/details.aspx?id=42335 would not work on my PC. 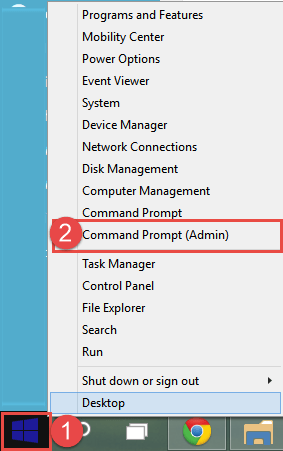 Item 3 says you must first install KB2919442 before the install ( in which case shouldn’t it be item one instead of 3 in microsoft’s instructions?) . I did not have this update this on my machine after attempting to install it would always give me the message that that install did not apply to my system which is 64 bit. . Several sites mentioned that the install order was incorrect and to install everything else before KB2919355, I skipped KB2919355 and this allowed me to install all other updates, but KB2919355 could not be installed until I followed your instructions. Others said to follow this procedure , but their instructions were inaccurate. This is a great solution both technically and in clarity of presentation; thank you, thank you. I was having repeated failures installing Windows 8.1 update KB2919355 (the giant, critical rollup) on my Asus Transformer via both Windows Update and direct download and installation. Nothing on Microsoft’s or Asus’s websites was any help. I did steps 2 and 3 above, rebooted, and it installed without a problem.